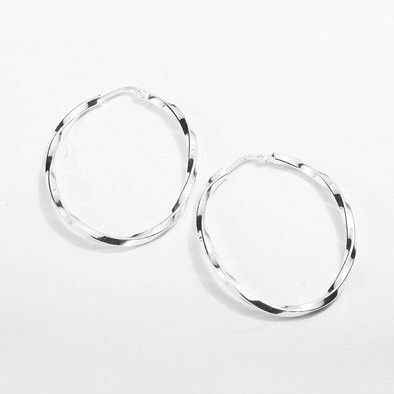 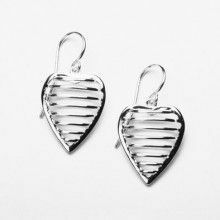 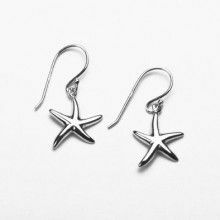 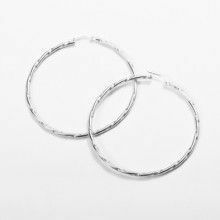 These Twisted Oval Hoops Earrings are design and crafted in Italy of a highly polished Sterling Silver. 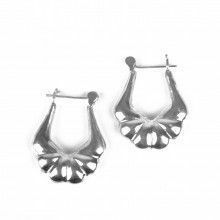 The closure is assembled by inserting the pin directly into the tubing on the other side of the earring. 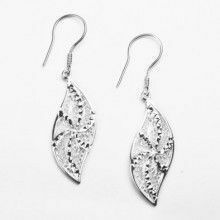 Their elongated shape give the face longer appearance.